Certified Wireless Network Administrator Certification: Worth It? When you're thinking about what certifications to send your employees for, it can be difficult to know if a certain one is truly worth it for this particular person in your individual company. 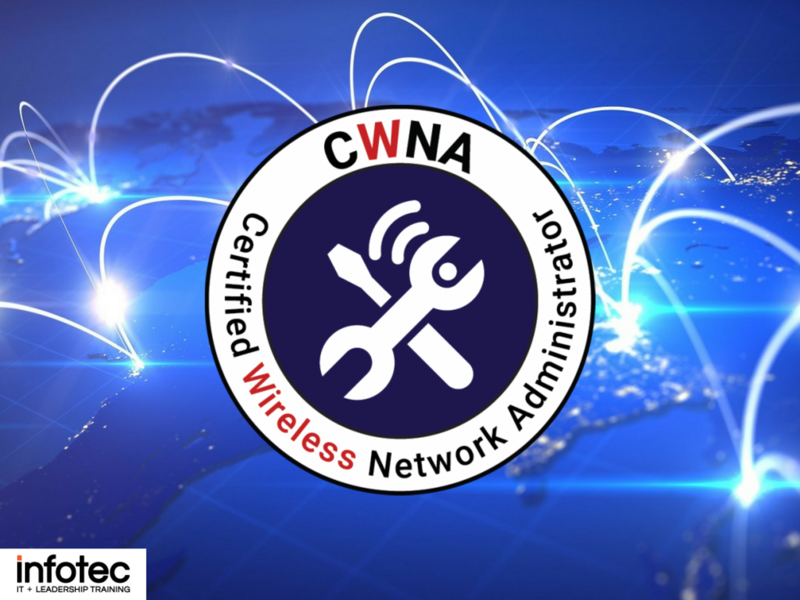 Let's take a look at the Certified Wireless Network Administrator (CWNA) Certification and see if it's right for your employee and your company. 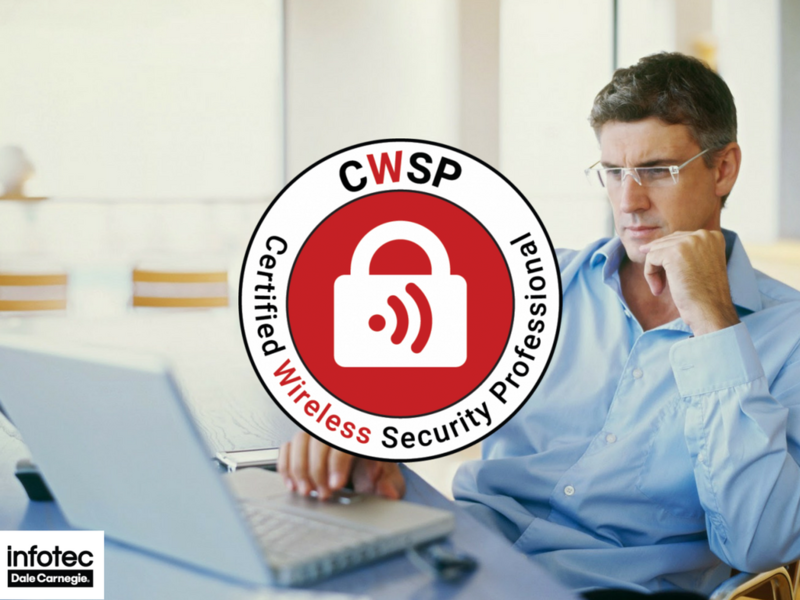 Read more about Certified Wireless Network Administrator Certification: Worth It?